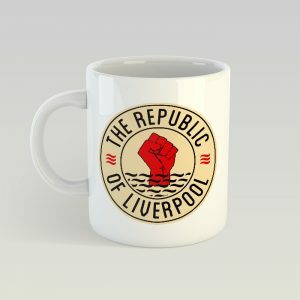 Are you a proud Scouser? 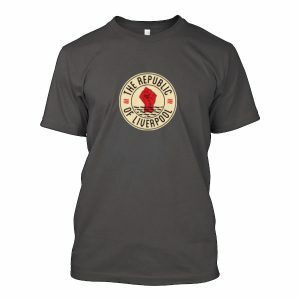 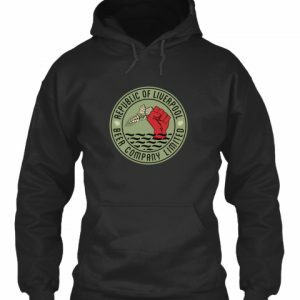 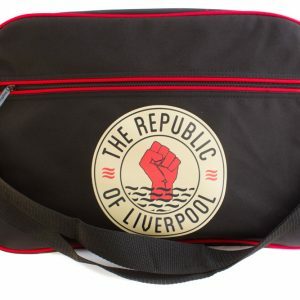 Then there’s no better or cooler way to show it than by wearing a Republic of Liverpool hoody. 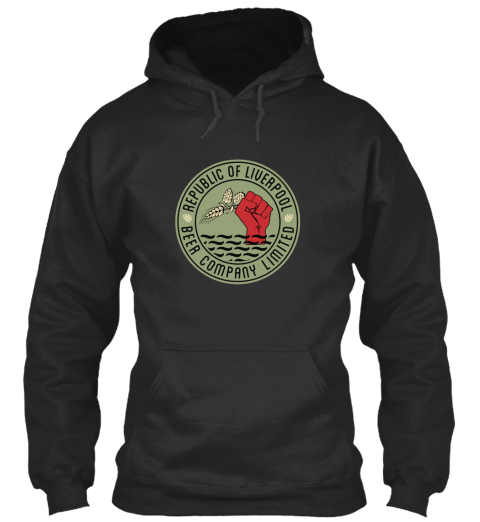 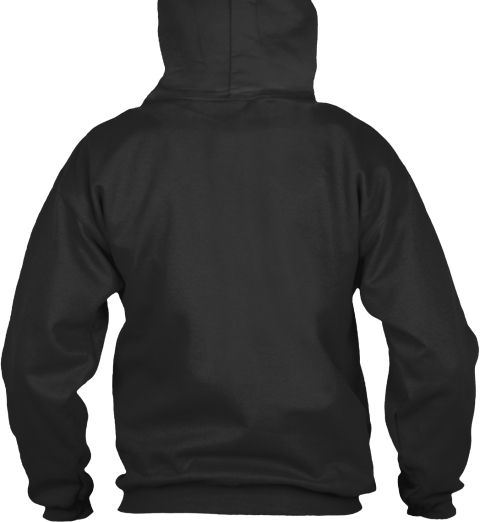 Be prepared to be admired and stopped on the street in this iconic item of clothing. 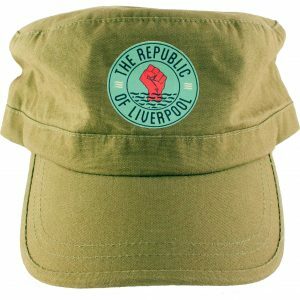 Perfect for wearing whilst drinking one of our delicious beers. 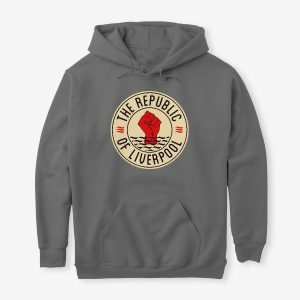 The Republic Of Liverpool grey, overhead hoody with Green logo.